and prevention of disease, illness, injury, and other physical and mental impairments in human beings. 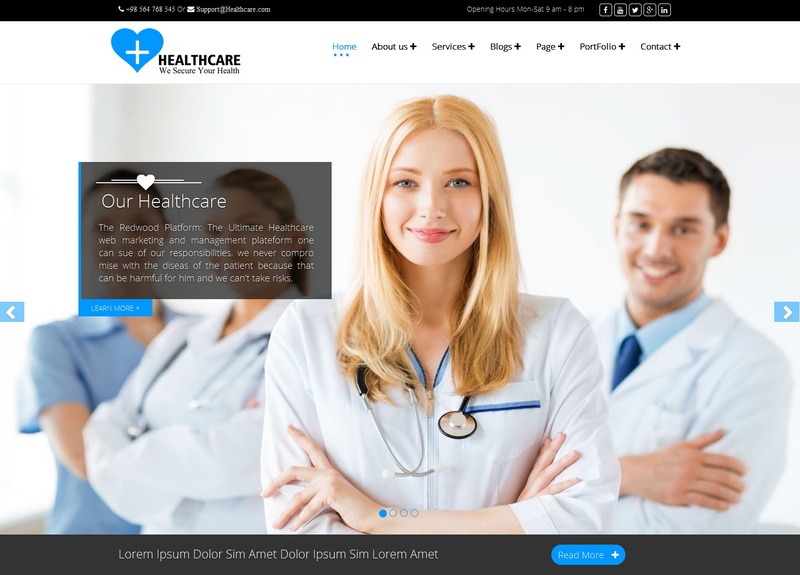 HealthCare is a Full Responsive Multi-Purpose Theme suitable for Business , corporate office, and others. Cool Blog Layout and the full-width page also present. 1. Swiper slider for sliding different types of images. 3. Our Doctor Team, with their Education qualification and work experiences. 13. You can also add “site in Maintenance Mode” when a site is in under construction.